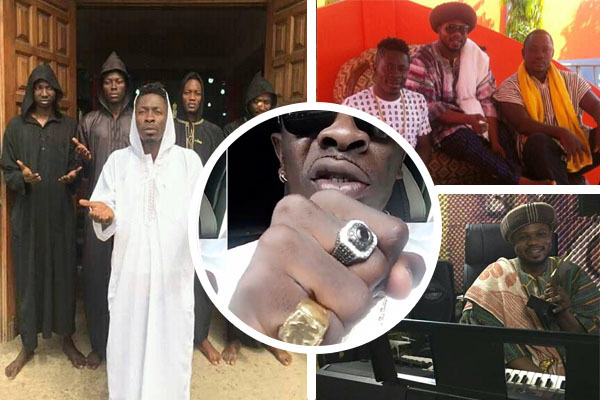 The “Gringo” hitmaker has taken to social media to flaunt bundles of dollars which he claims are aimed at motivating his Shatta Movement (SM) fans. The post has attracted mixed-reactions from entertainment pundits with some bashing him while others who claim to understand him, have patted him on the back. In regards to Shatta Wale’s Post, Willi Roi Head of Zylofon Arts Club has indicated that “While Stone is busy playing cheap gigs for his pocket, Shatta is shooting multi-million videos. Look sharp! Ewe eagle” his post read. Willi Roi’s Comments has become the talk of town as the board of Zylofon Media has disassociate it’s self from Willi Roi’s immatured comments. 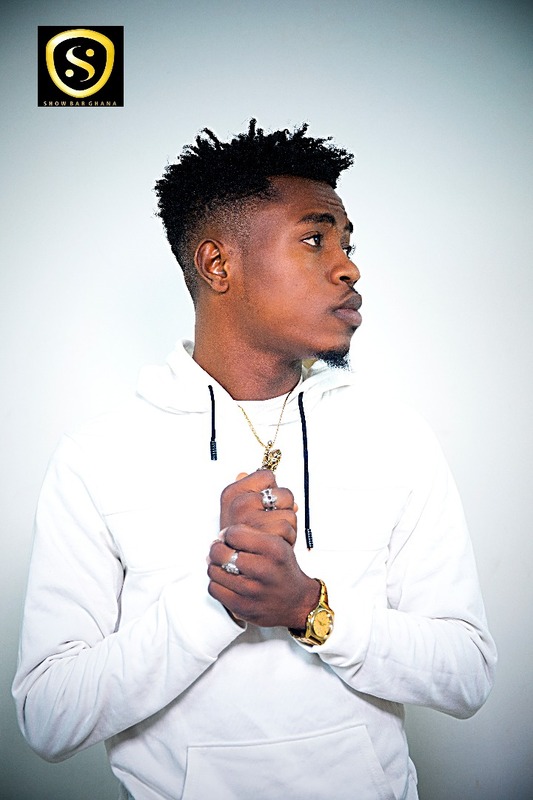 However, the prince of sowutuow Zamani took to YouTube to mock Shatta Wale Over faking Some dollars to brag Ghanaians. The rapper showed us how Shatta Wale printed fake money to brag Ghanaians. Yoo Shatta Wale Wasup; champion!!! I hear something wey make I bore yuh kroaaa aswear. Yea as I hear dey thing; I no feel kroaaa, aah yuh come back to Ghana? Yesterday I dey here wey I dey listen to shout out to Madingo, greengo, vino, meno, wey my omg.com call me laa, e say the money yuh dey count for the video inside no, the dollars yuh dey pack! pack!! pack!!! For the bed top no e say all be fake, e say all be fake laaa eno real, so yuh no get dhat kind of money laaa?”, revealed by Zamani. The young Dance hell Artist (Zamani on the mic) is from Sowutuow a proud Ghanaian but was born in Accra, Sowtuow to be precise. He has stayed in Sowtuow all his life. Zamani spends most of his time writing music and recording as well. He raps in Twi, English, and more indeed he is versatile. His new single music video duped “Linkup” is all set to be premiered on your screens on the 20th of May, 2018. Watch out!! !